We carry a large variety of access control devices. 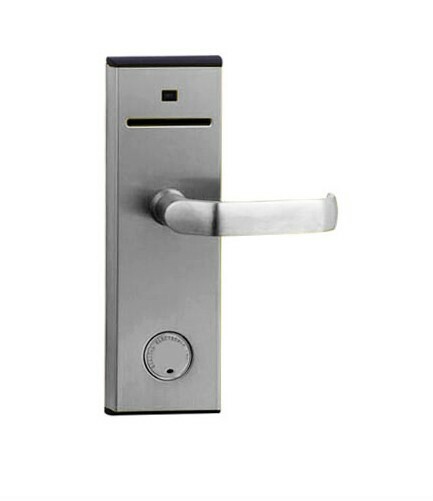 Commercial properties have much to benefit from our access control lock service. This is especially true for those who have restricted areas which only allows access to specific areas to people based on their job needs or security requirements. Restricted access control locks allow entry through various methods that include passwords, pin numbers, smart card, key fobs, fingerprints or other bio-metric means. Each solution will allow you to decide who can enter certain areas and each system offers varying levels of security. With over 40 years of professional experience and know how, Amboy Locksmith is your one-stop-shop for commercial locks and security systems throughout Staten Island. With all of the options we offer, we recommend a free consultation to help determine what type of authentication system best meets your needs. Call today for your appointment.